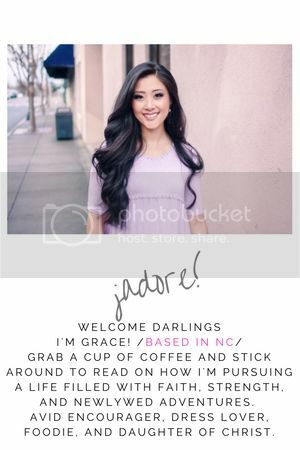 Thanks so much for your interest in Jadoregrace! If you’d like to collaborate on a sponsored post or giveaway, simply fill in the form below. I’ll work to respond within 48 hours, but always appreciate a follow-up if you haven’t heard from me by then. jadoregrace is a part of several affiliate programs. 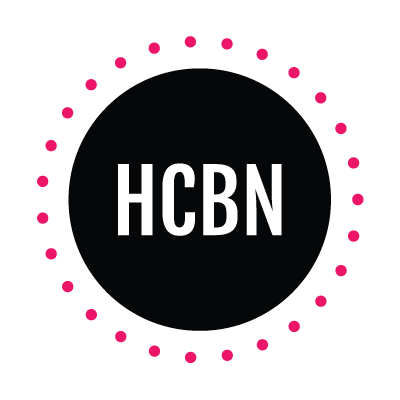 This means that if you click and/or make a purchase through certain links on this site or any related social media platforms (i.e, Instagram, Facebook, Twitter, and Pinterest), I may make a commission from that click and/or purchase. All sponsored posts/products are marked as such and I guarantee all opinions are my own!